Yay! 🚀 The association was awarded in the category Open Internet during the first edition of DINAcon , the conference for digital sustainability! Photo by @gnz / CC-BY-SA: Open Internet award in the center of the picture and several members of the association during a General Assembly, 17.11.2017. We aim to establish the principles of open network infrastructure on the basis of The Open Definition in relation to network access. All details about the constitution, purpose and definitions of the association are publicly available in our Articles of Association. The executive committee is the body that leads the association’s day to day operations. Its members are elected by the General Assembly. 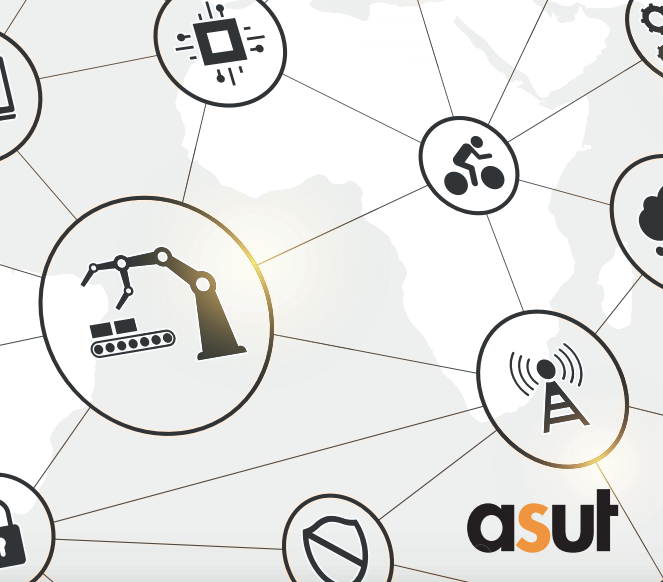 Next April 2nd, the city of Bern will be host of the ASUT IoT Konferenz: From Hype to Reality. 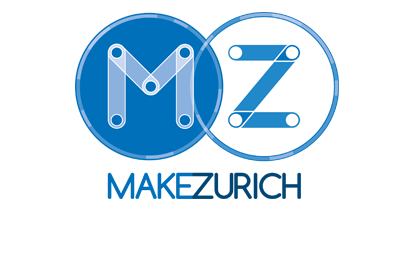 This full-day conference takes place at Kursaal Bern and our association will be present at the event showing our progress in terms of open network infrastructure in Switzerland. 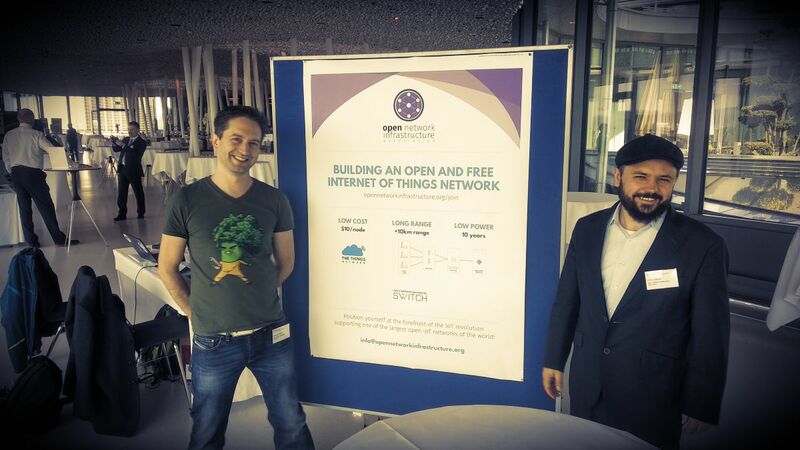 We are very pleased to finally announce the on-going collaboration between SWITCH and our association! SWITCH is the Internet Service Provider of education institutions for Switzerland and a backbone of Internet connectivity in the country and it currently operates the backend of The Things Network for Switzerland. 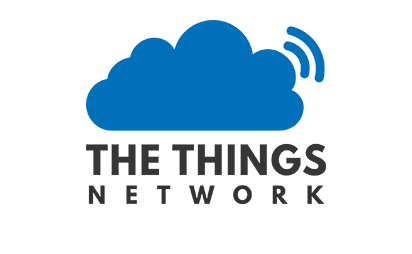 © SWITCH: IoT Day, February 2018. The association was founded on 29.8.2016 with the purpose of promoting open network infrastructure. All details about its constitution are in the Articles of Association.